If you’re just dipping your toes in the wonderful pool of mixing drinks at home this is a great place to start. 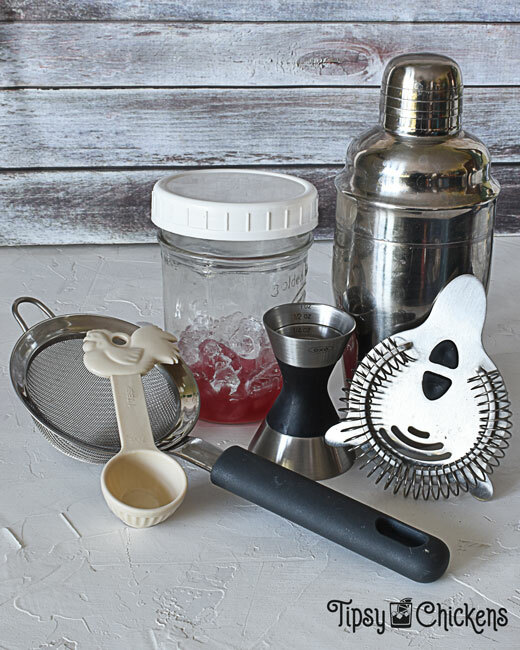 You don’t need any fancy tools to get stared making cocktails, you probably have everything you need in your kitchen! Don’t waste your money on expensive bottles of booze either. Talk to the people at your local liquor store and ask what they recommend for mixed drinks. You’ll be adding lots of extra flavor with juices, milk, bitters or flavored liqueurs and it’s a waste of high end alcohol. You can even make your own flavored alcohol to save yourself some money and space. There is no reason to buy a bottle of flavored vodka for one drink if you can just DIY your own.